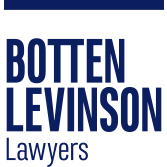 Anna joined Botten Levinson in 2015 as a law clerk while completing a Bachelor of Laws. Anna also holds a combined Bachelor of Commerce and Bachelor of International Studies. 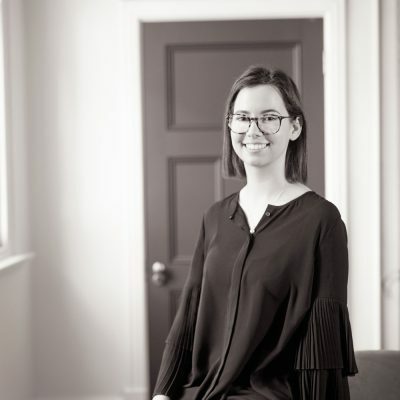 She was admitted to practice in 2017 and now handles a range of advisory and litigious matters across the firm’s practice areas including planning and development, environment, pollution, heritage, water and native vegetation issues. Anna also assists in the preparation of cases for hearing in the Magistrate’s Court, the Environment, Resources and Development Court and the Supreme Court.